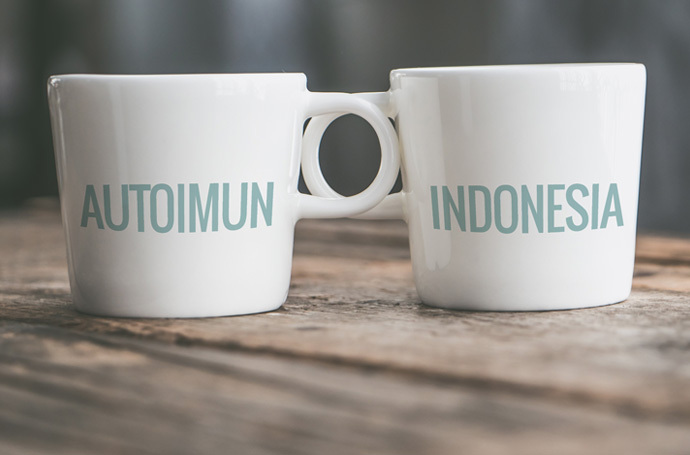 A community dedicated in raising awareness of autoimmune diseases and provides support for autoimmune disease patients in Indonesia. "Keep breathing in hope. Because someday spring will come after a long cold winter, and bloom in your life." 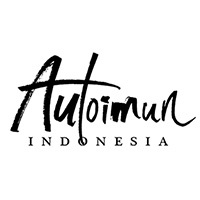 Autoimun Indonesia (Imunesia) and its social media profiles contain news and information regarding autoimmune diseases. Its contents are not intended to be a substitute for professional medical advice, diagnosis and treatment.